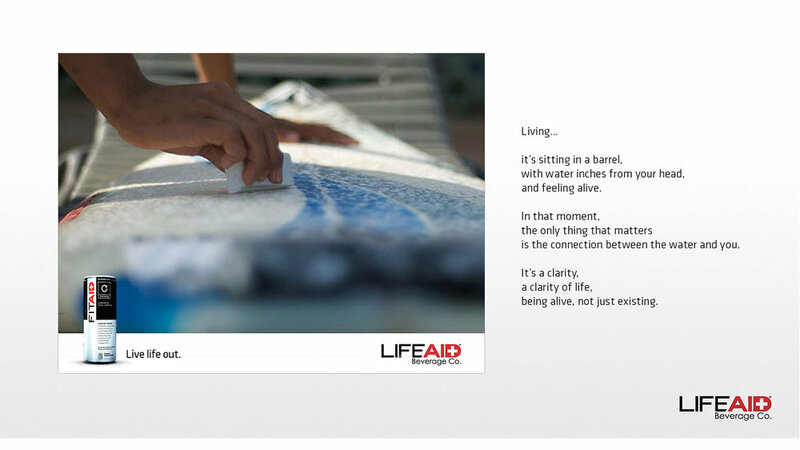 It’s the idea of living life to the fullest, that got LifeAid where they are today. 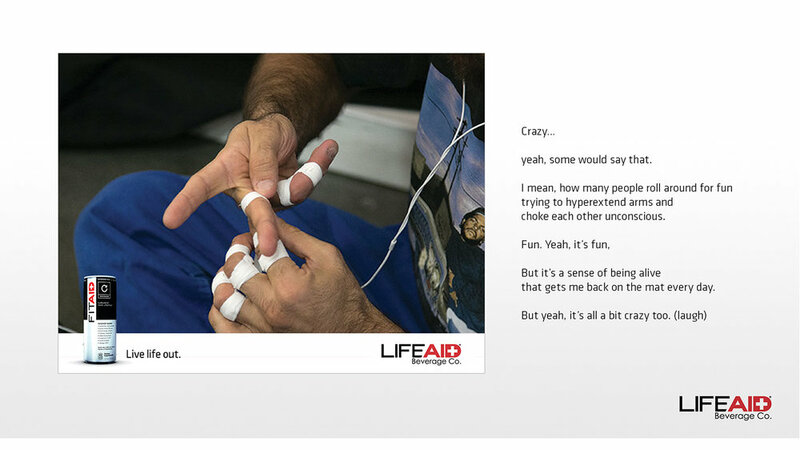 They engineered a range of health-conscious drinks to help people get the most out of what they loved to do every day, no matter if that was CrossFit, coding at a desk, traveling across the globe or Brazilian Jiu Jitsu, and we wanted to celebrate that spirit. 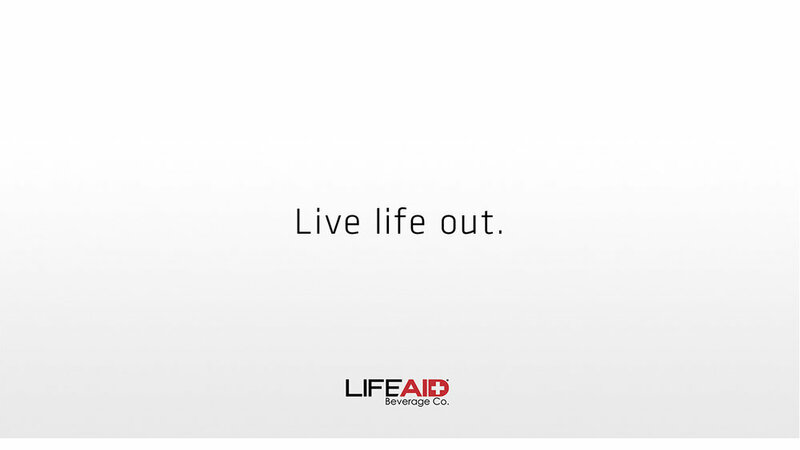 These are the people that LifeAid was made for.